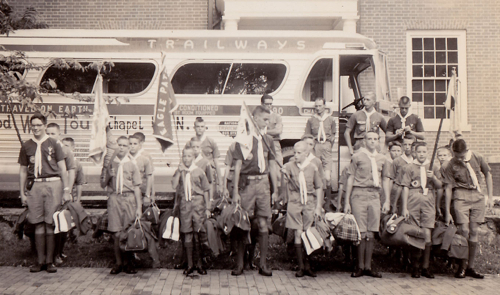 Read more about this photo at: Troop 39 to Canada, 1961 | The Carrboro Citizen. I worked at HSR in the summers of 1960 through 1963 and clearly remember the group from Chapel Hill NC. The interesting coincidence is that my sister is retired living in Chapel Hill.